A true clash of the titans, America’s preeminent multiplatinum chart-topping hard rock band Five Finger Death Punch unite with renowned chart-topping European legends In Flames to co-headline what promises to be the biggest and most exciting arena rock tour of Fall/Winter 2017. This marks the very first time that these two juggernauts have joined forces on the road together, and it’s a “can’t miss” moment for the genre and fans at large. 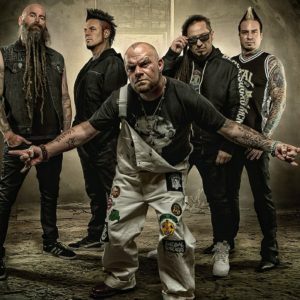 Five Finger Death Punch’s crushingly epic 2015 sixth full-length studio album Got Your Six, hit new heights for the band around the world with chart-topping debuts in the US and internationally. The album was the sixth consecutive one to earn the Las Vegas rockers a RIAA Gold certification. Refining their inimitable fusion of intricate instrumentation and undeniable hooks, Got Your Six represents yet another high watermark for the group who claim 17 consecutive Top 10 Hits, five #1 songs and frequently outsell the majority of bands in their genre. 12 albums into their storied career, In Flames reached new heights on 2016’s Battles (produced by GRAMMY Award winner Howard Benson), hitting Top 10 charts around the World with a #2 in Sweden, #3 in Finland and multiple other major countries such as Germany and Austria. Alternative Press, Metal Hammer, and more praised the record as the hit The End clocked over 6.6 million Spotify streams and counting. Most recently, they unleashed two new official music videos for their latest singles Here Until Forever and Save Me. Knuckleheads and Jesterheads: Be prepared to unite in the name of Five Finger Death Punch and In Flames making history together this Fall. The trek ravages arenas across Europe and the UK beginning in November, stopping in most major cities, and concluding on December 21st at iconic Wembley Arena in London, UK. General ticket on sale will take place this Friday, June 16 at 10:00am local time. 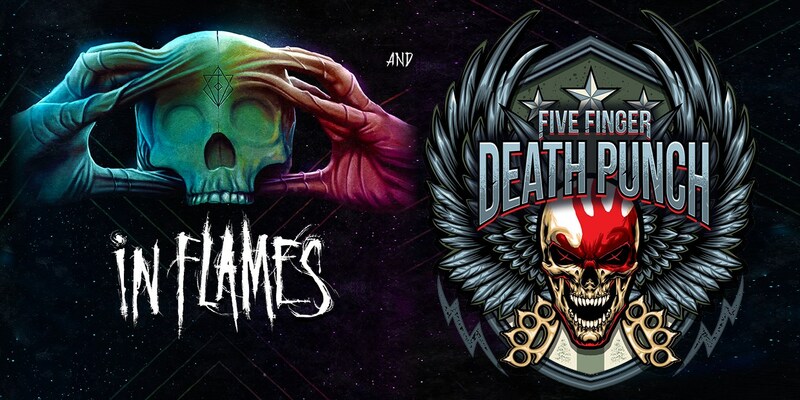 For exclusive VIP offerings, go to www.fivefingerdeathpunch.com and www.inflames.seetickets.com. “We’ve been lucky to play for so many Jesterheads around the World this year and can’t think of a better way to end 2017 than touring Europe with Five Finger Death Punch. We’ll see you soon Jesterheads and Knuckleheads. 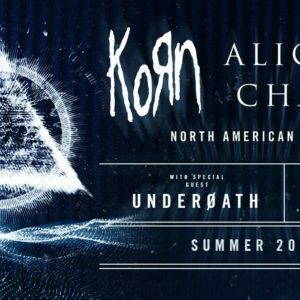 It’s going to be a tour to remember,” says In Flames singer Anders Fridén. 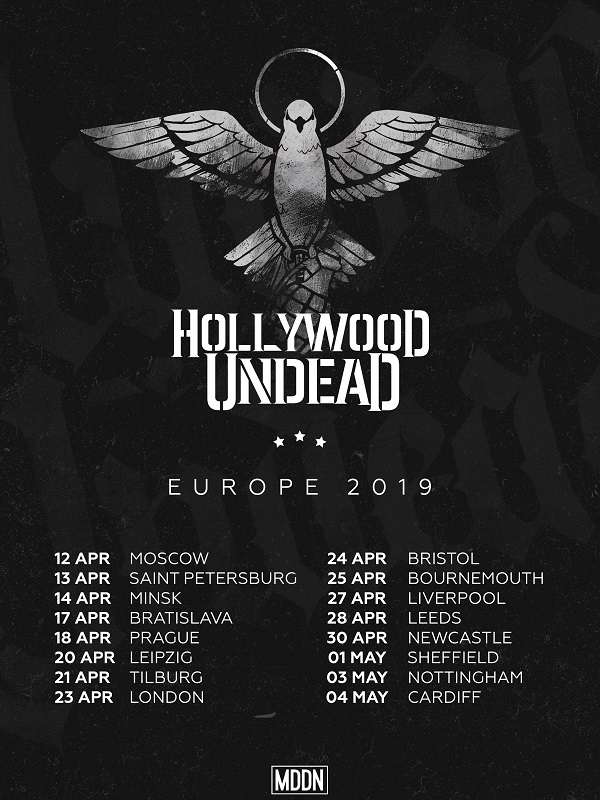 Support on select EU dates and all UK dates of the tour comes from Of Mice & Men. 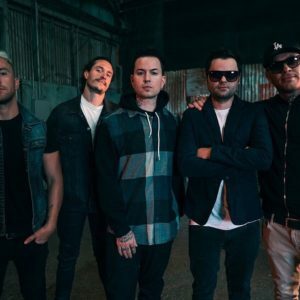 The Orange County, CA-based band recently returned with two brand new songs, Back To Me and Unbreakable, via Rise Records. 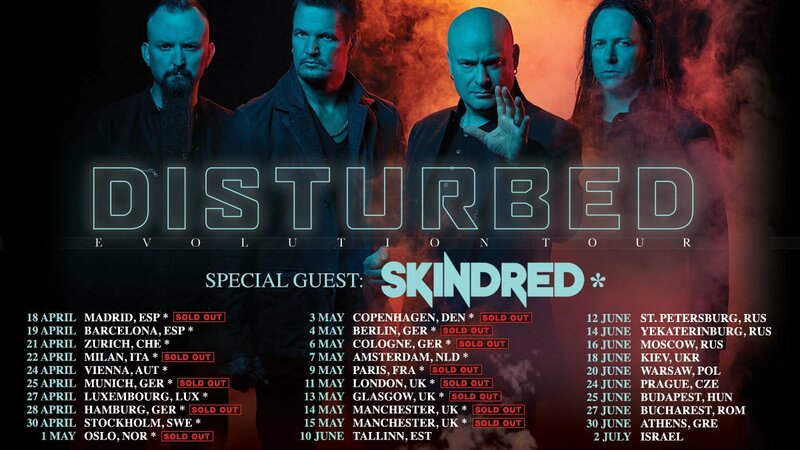 They performed a successful main stage set at Download Festival this past weekend and will be on tour across Europe throughout July. The band has sold over 700,000 records worldwide and previously toured with the likes of Linkin Park, Slipknot and Marilyn Manson. «Next Post Good Charlotte announce UK tour for November/December!